Yes, you read that right. In this $250 tablet, it's a single core processor running the ICS-themed show. 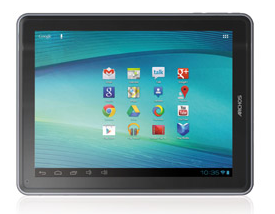 No word yet on if ARCHOS will be updating the slate to Jelly Bean. Now, in this tablet's defense, it does have a few things the Nexus 7 doesn't: a larger display, a micro-SD card slot, and a full USB port. That being said, the specs more closely match the phones from two years ago than the tablets of today. 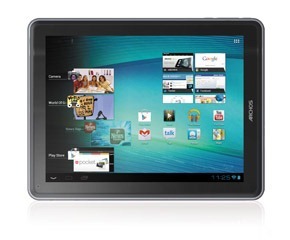 When I last looked at an ARCHOS tablet, I felt that it was decent for the price, though largely because it didn't try to add on to the stock Google experience. Now, you can get a tablet with the same amount of built-in storage and four (or five) times the processing cores, not to mention the assurance of speedy updates directly from Google for the exact same price (or $50 less if you want the 8GB version). 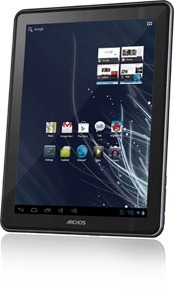 Suddenly ARCHOS tablets are looking a lot more expensive for what you get from them. So, what do you guys think? 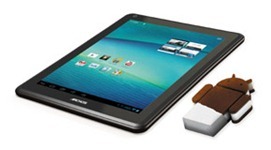 Is it worth trading a Tegra 3 processor for a single-core to get a micro-SD card slot and a full USB port?